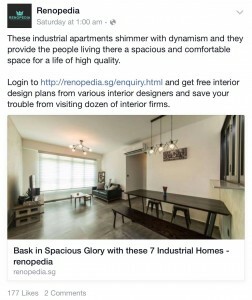 Renopedia is an online portal for Singapore homeowners to find inspirations, solutions, tips, ideas and the right interior designers for their home. 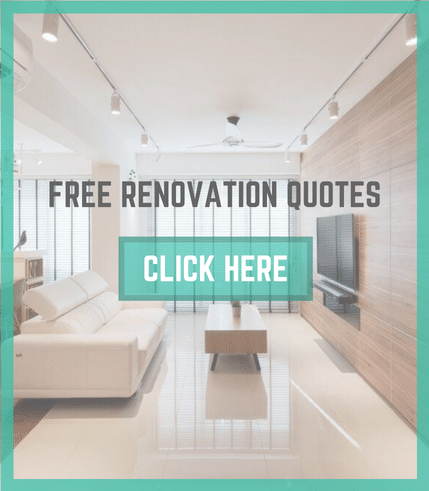 How anyone can create a dream home out of their limited renovation budget! 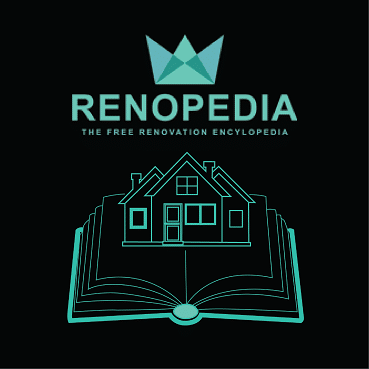 How Renopedia can actually help you save some renovation hassle! 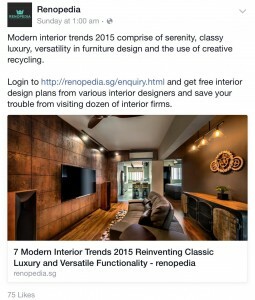 As Singapore’s leading Leading Interior Design, Inspiration and Renovation Portal, RENOPEDIA is the clear choice for businesses who wish to profile their companies and showcase their services to homeowners. Our visitors are house-proud, quality-conscious consumers who are willing to spend if the price is right. If you have a product or service that would appeal to this discerning and savvy set of people, RENOPEDIA is the ideal advertising platform for you. Choose from our fixed-rate online ad banners, electronic direct mailers, e-newsletters, micro-sites and interactive web development offerings, or allow us to propose a customized package tailored to your business objectives, target audience and budget. 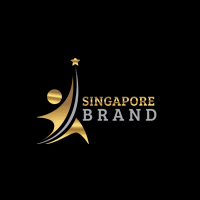 We also offer professionally written advertorials designed to give our readers an in-depth understanding of your products or services. To inquire about advertising with Renopedia, please email us here. Over 50,000 Of Satisfied Owners... You Can Be One Today! Before I Engaged Renopedia's help to find my interior designer, I had went to a few firms. However, these firms are overpriced. It helped me saved up to 20% of renovation costs!